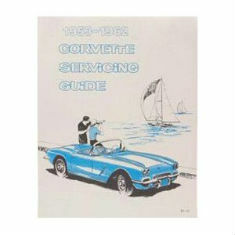 There are 66 items in the categories listed below. 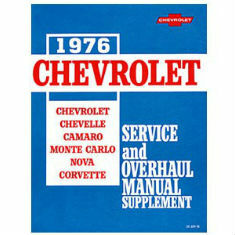 With a factory GM Corvette shop/service or aftermarket service manual you can service your Corvette just as the Chevrolet technicians would. 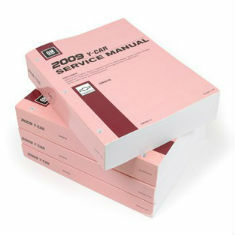 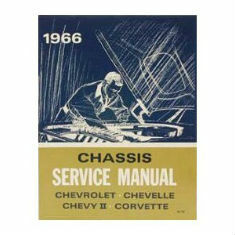 Each shop/service manual is broken down into basic operating systems and shows how to remove, disassemble and rebuild major components. 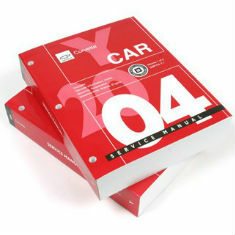 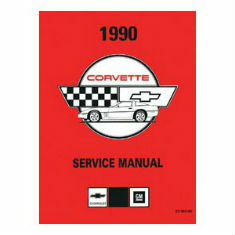 Zip's Corvette shop/service manuals are available on paper for every year Corvette and on CD in PDF format for 1953-1991 Corvettes.